As your client list grows, your employee count will need to scale accordingly. Adding talented individuals to your team is an integral part of growing your agency successfully. 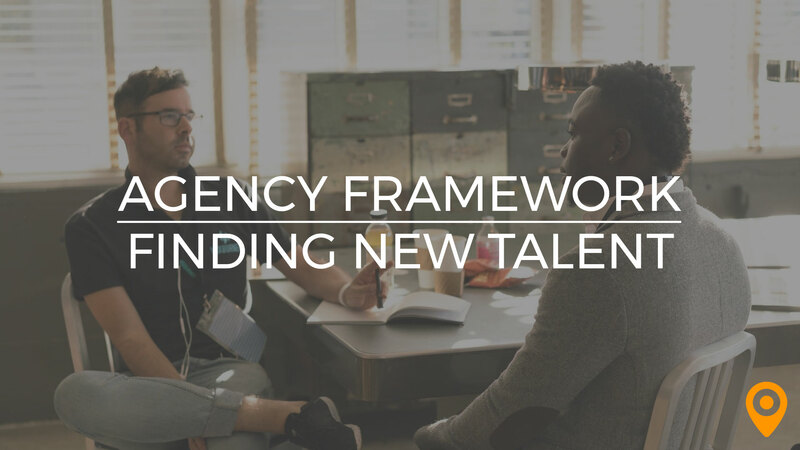 This week’s Agency Framework play will be discussing how to find new talent and identify the best candidates for your agency. We’ll be taking a look at how the top agencies decide when it’s the right time to make a new hire, what tools and resources they use to find potential candidates, how they structure their interview process to narrow down their list, and what factors they look at when making their final choice. Typically we try to stay ahead of recruitment so that we’re not scrambling to hire new people at the 11th hour. We try to look ahead and project when we will need new talent so we can begin the search and hiring process early. 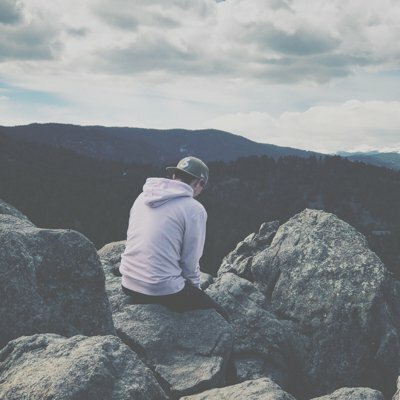 There’s nothing worse than getting a great lead, doing your due diligence, working hard, and closing a huge new deal, only to realize that your team already has their hands full. That’s why it’s necessary to plan early and prepare not only for the work you have currently, but also for the work you expect to have down the line. Agencies that wait to begin the hiring process until the last minute will likely need to rush through interviews, leaving them with less to find the perfect candidate. This leads to hires that might not be the best fit, which can be a huge detriment to team morale and productivity. Over time we have come up with optimal formulas that determine the number of customer service reps and fulfillment staff we need per number of clients. We perform regular forecasting audits and then hire according to these forecasts. As our business grows we add supporting staff and talent based on individual team requests. 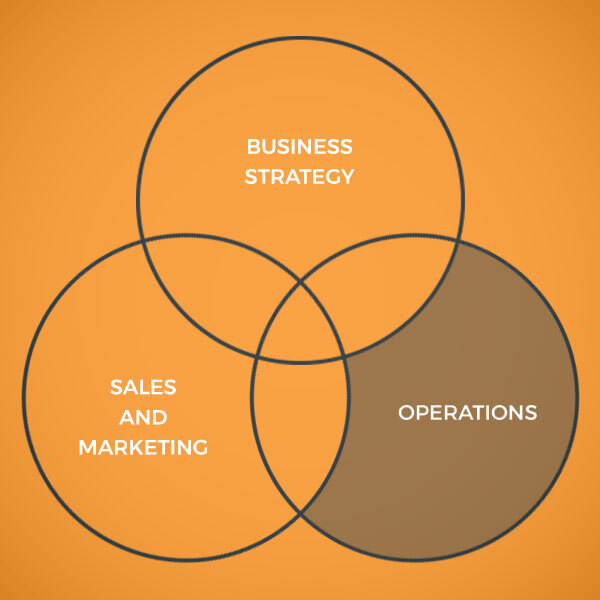 A business case is made for each new hire. Our monthly forecast and management planning allows us to budget and plan for new hires. We understand the load of each team member, and reinforce that through constant communication with employees. To ensure we maintain the highest level of service to our clients, we bring in new staff when it becomes apparent the workload will start exceeding monthly KPI. Depending on the type of services you provide, your timeline for when you need to hire a new employee may be different. For example, while one employee may be able to manage 10 SEO accounts at once, it’s not realistic to expect one employee to be in charge of completely redesigning 10 websites at once. You and your team should sit down and discuss what realistic expectations are so that you can always assess your team’s current workload. A good rule of thumb is to start searching for new talent once your team’s workload is approaching 60-70% of capacity. We typically hire new talent only when there’s a clear business case for the investment, or as our team reaches 60% utilization. When the team or the department is operating at 75% level, we start searching for a new talent to increase capacity or effectiveness. Although in the past, businesses may have had to go through quite a struggle to connect with potential applicants, these days there are a number of tools and resources available to employers that allow them to identify job seekers and get in touch quickly. Sites like Indeed, Monster, and GlassDoor can be great resources; however, you’ll certainly need to weed through a large number of unqualified applicants, since the job posting will be visible publicly. LinkedIn is good as a research tool for potential candidates. Craigslist and Indeed tend to bring a cattle call of resume shoppers that may not be a good fit. Getting personal referrals from colleagues or current team members is a high-percentage path to qualified candidates. If you’re looking for a very particular type of candidate, LinkedIn has become one of the best tools around for finding prospective candidates, since you’re able to view their work history, education, references, and more. It’s the modern equivalent of flipping through your rolodex to tap your personal network. There’s a reason that in 2015 over 92% of recruiters admitted to using social media to find potential candidates: it works! Just as you might tap your personal networks for referrals, engaging your online networks on LinkedIn is an effective (and free) means to sourcing qualified candidates. Once you’ve found a number of suitable candidates, it’s time to narrow down your options. This is not always as easy as it sounds. A bad hire can,at best, hurt your team’s productivity, and,at worst, cost you meaningful business. Taking the time to develop a sound interview process to identify candidates that are not only technically qualified, but also fit well with your agency’s culture is key. Remember: technical skills can be taught, intangibles can’t. It’s often better to hire someone who might be a bit less technically skilled but gets along well with your team, than hire a genius who can’t work well with others. We start our interview process with a 15-30 minute call where we ask culture fit questions and no skillset questions. The reason being is we don’t want to fall in love with an amazing talent who’s not a culture fit. Once they pass the culture fit test we move on to a 4 hour intensive interview once they’ve completed our Career History Online Application. After all of that we tally up their scores and discuss qualitatively as a team. We preinterview with some targeted questions to pare down the applicants to the best, then we ask questions designed to show their attributes in the way they respond. We’re looking to ask questions that confirm their core values match ours. We take the best applicant or applicant and have them do a sample project so we can see them in action and then make a final decision after that. We conduct a four-step interview process. We first screen all of the application material, which typically gets rid of 75% of the applicants because they aren’t qualified. We then select the top runners and conduct three separate interviews, each with a different focus. We try to hire for the soft skills first. Most of the technical aspects of our jobs can be taught. The worst thing to happen is to hire someone that doesn’t get along with others or that flat-out doesn’t do any work. People skills and coachability go a long way. Your interview process should have multiple phases in order to weed out weak or unqualified applicants. 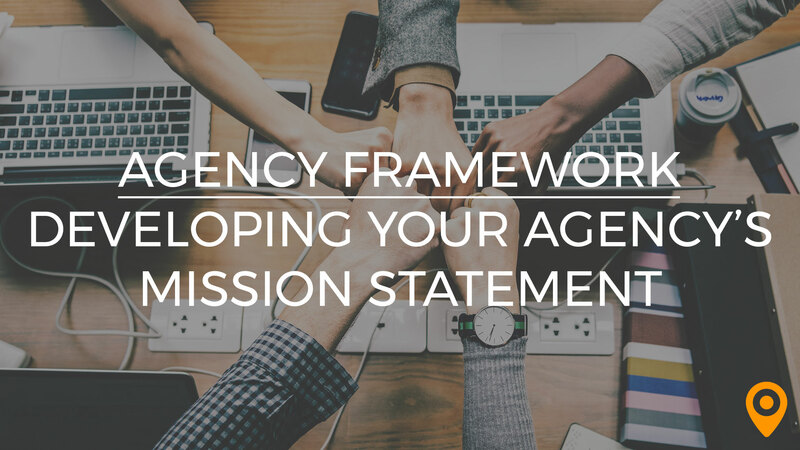 The first stage should take into account your first impressions of the applicant and should determine whether or not they will be a good fit for your agency. There’s often no need to discuss job specifics in the first phase of the interview process, in fact, this can sometimes derail the conversation. After this first phase, you should be able to narrow down your applicant pool significantly, as not every candidate will blend well with your team. The next phase should start testing whether or not the applicants have the knowledge and technical skills to perform the job in question, though it’s important to continue to gauge whether or not the candidate will be a good addition to your team. Depending on the work your agency does, you may have applicants conduct a sample project or work on a piece of sample code. However you decide to test their proficiency and skills, it’s important to keep in mind that these things can always be taught. Look for creative problem solvers that approach the issue from new and exciting angles that your team may miss. It’s in your best interest to employ a team with a diverse array of mindsets and thought processes, so don’t limit yourself by hiring a candidate that thinks just like you! First we conduct a Skype interview, as we don’t want to waste anyone’s time if it won’t be a good fit for our needs. Only one person conducts the initial interview and asks a series of pretty basic interview questions. If they feel good about the candidate, we’ll bring them in for a second interview at the office. This interview is with both founders, and concludes with a hands-on portion, where we ask the prospect to do something related to the position they’re applying for, such as find key analytics to report for a time period, or change the html markup on something. The final stage is decision-making. Some employers choose to conduct this phase over the phone, others prefer to bring candidates in for a final interview. However you decide, don’t forget to get your team’s opinion on the candidates in some way or another! After all, they’re the ones who will be working most closely with your new hire. A great question to ask yourself is: would I be comfortable with this hire handling my most important client? I’m first looking for someone that I can trust with my most important client. This involves a mixture of attitude, presentation, knowledge level and organizational skills. We choose individuals as liaisons of our morals, values, and professional demeanor. Our employees directly represent us and our agency. We do not take that lightly. Your interview process may differ widely from the one outlined above; however, the same basic principles remain. You need to first identify those candidates that will be a good culture fit, then narrow down the list by technical skill and other criteria. Don’t forget: hiring a new employee isn’t the only way to grow your team. Sometimes, it might be more practical for you to outsource services to a contractor. Whether you decide to make a new hire or outsource, it’s always important to keep culture at the forefront of your mind. 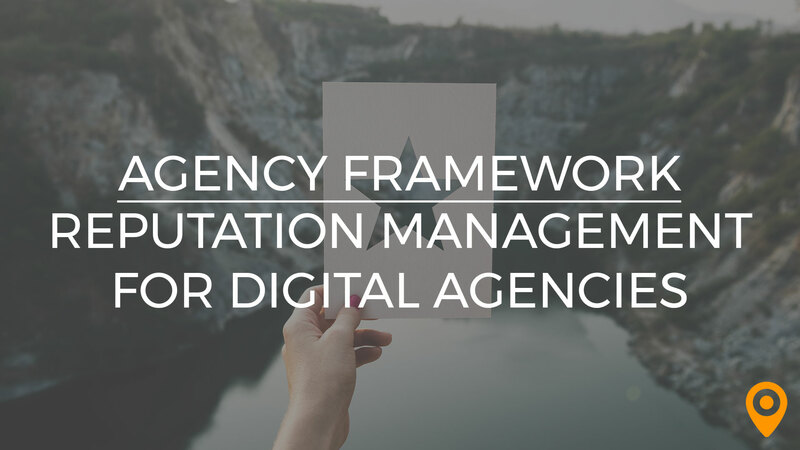 Want to Suggest a Topic for Our Agency Framework? 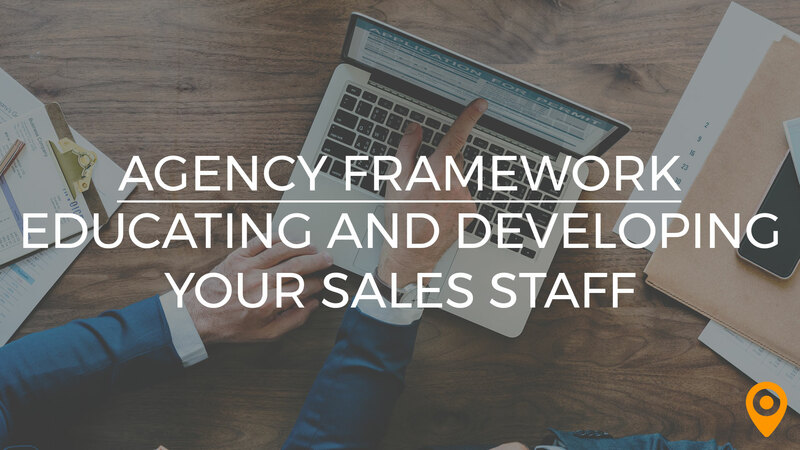 Our goal with the Agency Framework is to provide our readers with as much actionable information as possible to help scale their business. We’re constantly coming up with new topics for the Framework, but we want to hear from you! Is your agency having a hard time overcoming a particular obstacle? Are you having trouble scaling your operations? Fill out the form below and we’ll add your suggestions to our list of topics to cover (plus, we’ll give you a shoutout so our readers know who to thank for the topic! ).